Call now for your free half-hour, no-obligation consultation. Whether or not this is the first time you've sought a defence, David will work with you. If you assert your innocence, David will believe you and fight to clear your name. He is an aggressive trial lawyer. He has an enviable record of success. He will fight for your rights, and defend your freedom. David is in court almost every business day. 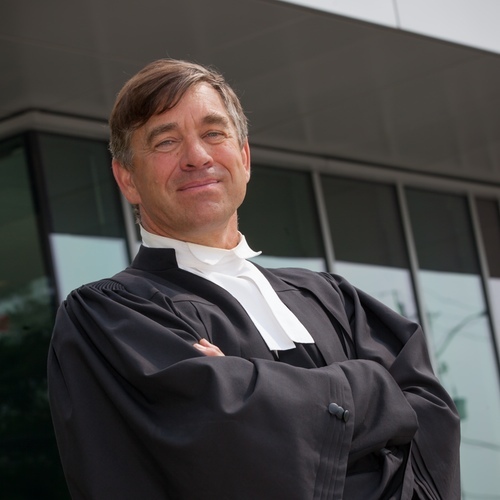 Every court appearance sharpens his advocacy skills, and solidifies his grasp on the Rules of Evidence and the Rules of Criminal Procedure.